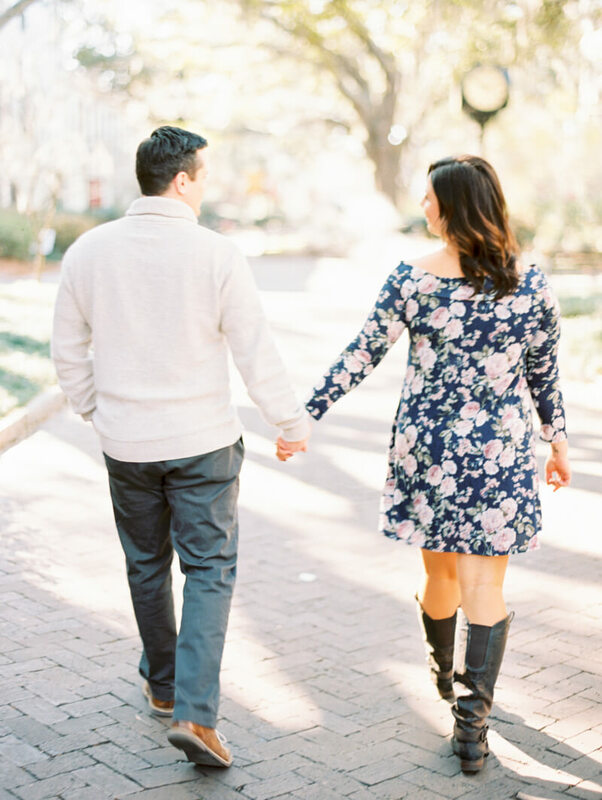 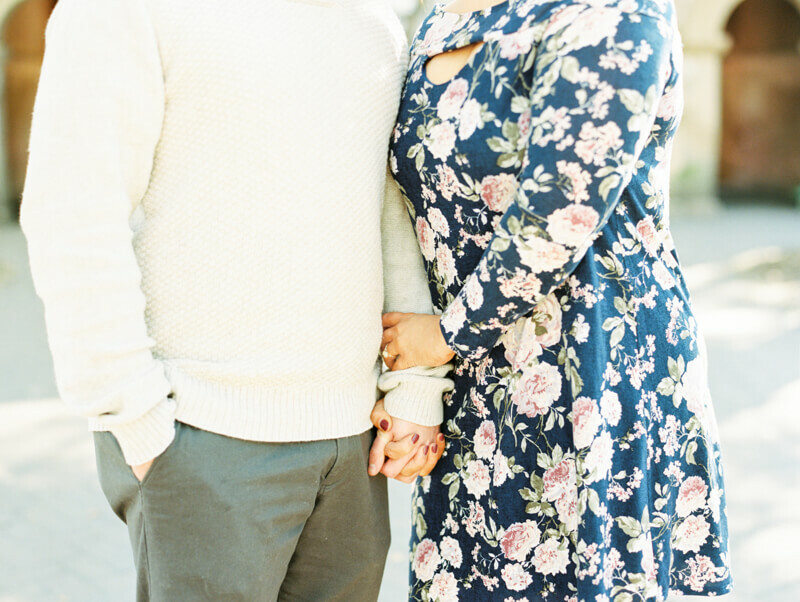 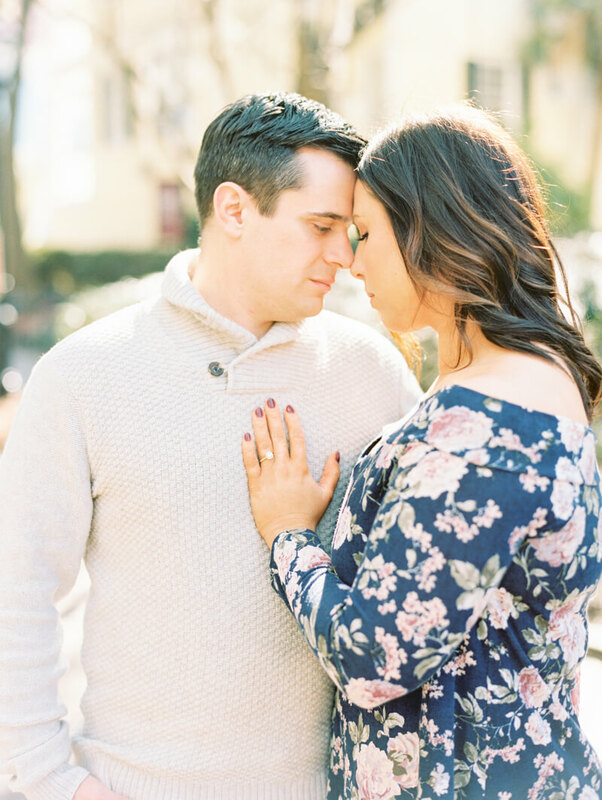 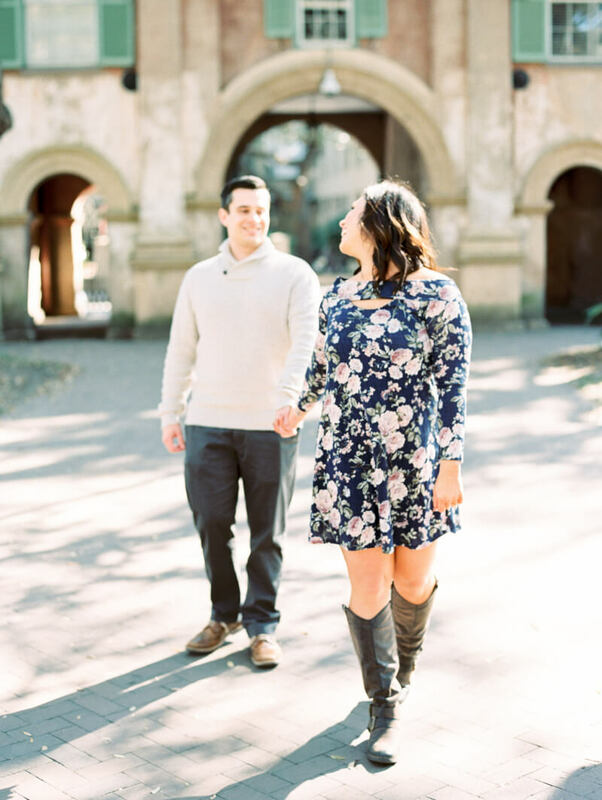 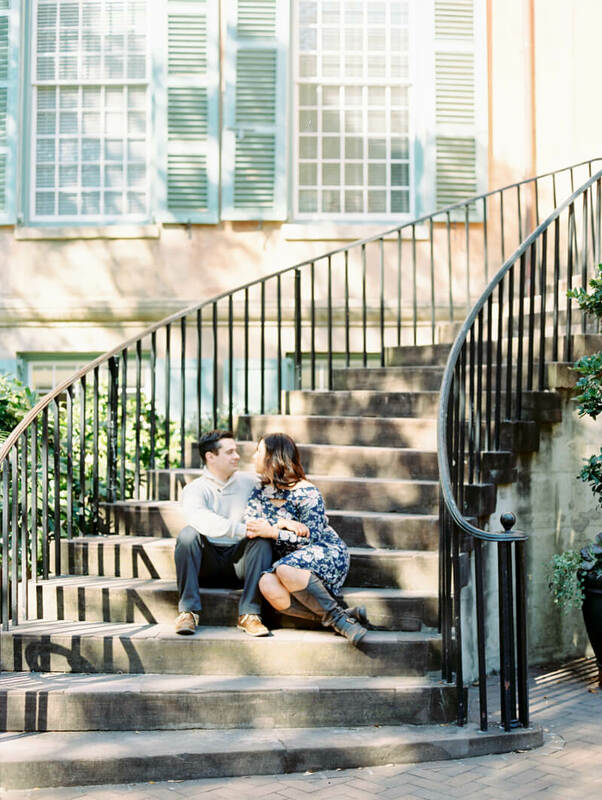 Today we have a wonderful engagement session, where the couple (Julie + Derek) and Alex Thornton Photography adventured all over downtown Charleston. 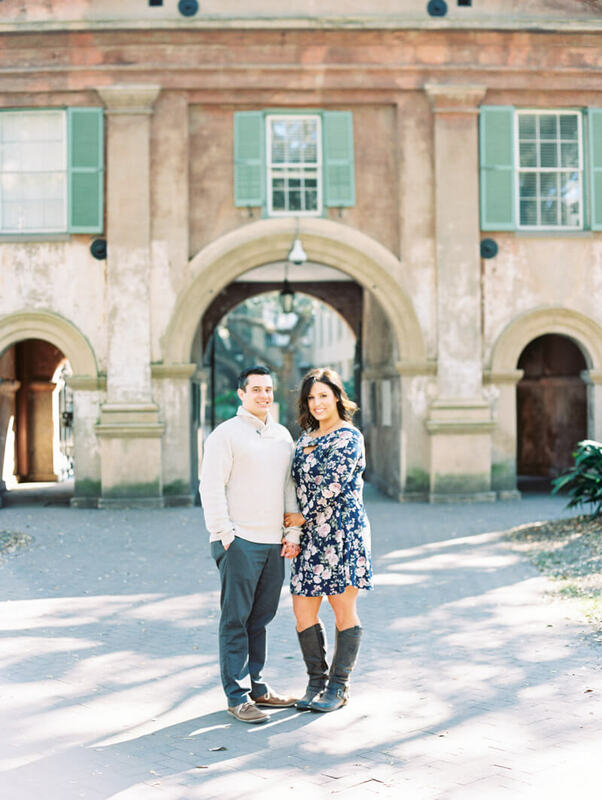 They started the session at the College of Charleston, where Derek works in the athletic department. 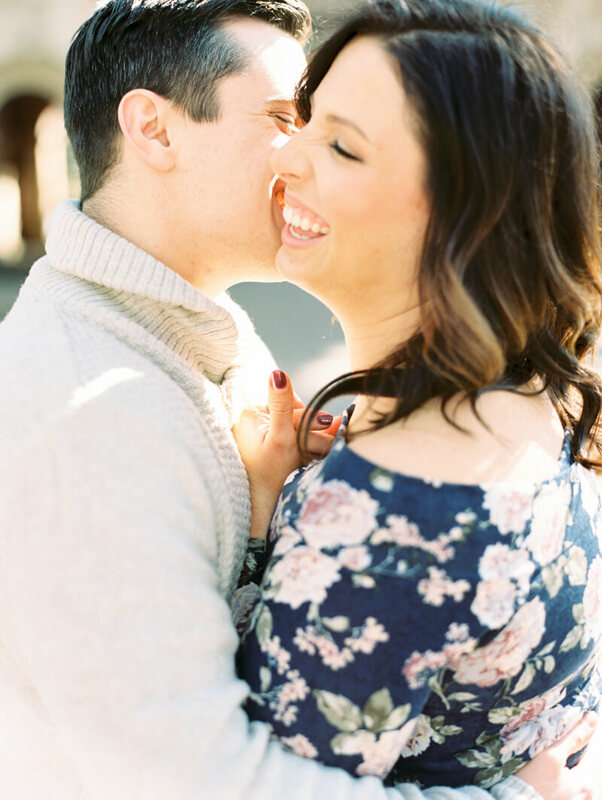 Julie and Derek are getting married in July. 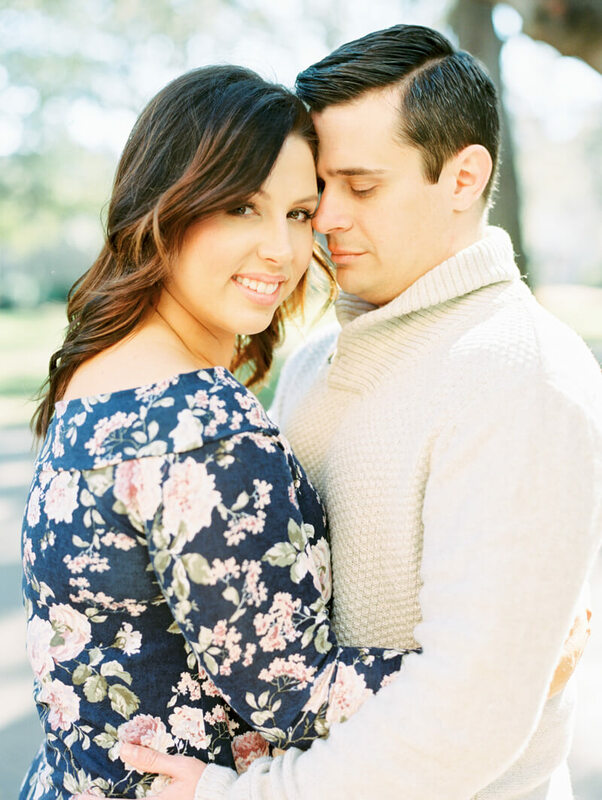 Such a beautiful, sweet, and genuine couple!